Medical Microbiology is a branch of medical science concerned with the prevention, diagnosis, and treatment of infectious diseases. In addition, this field of science studies various clinical applications of microbes for the improvement of health. 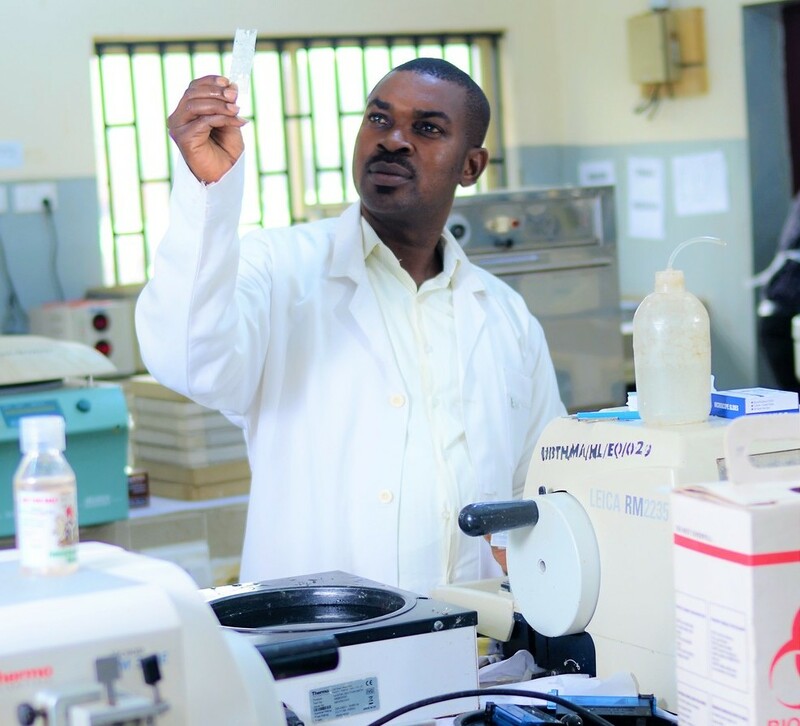 A medical microbiologist studies the characteristics of pathogens, their modes of transmission, mechanisms of infection and growth. Using this information, a treatment can be devised. Medical microbiologists often serve as consultants for consultants providing identification of pathogens and suggesting treatment options. 3 Training of Medical Lab scientist Interns. 4 Conducting antibiotic sensitivity and resistant test to Drug companies. 3 Monitoring – Viral Load and CD4 Count. 1 Prevalence of Baterial Vaginosis. 2 Prevalence of Helicobacter pylori gastroenteropathy infection.